The mission of the Staller Center for the Arts is to educate, enlighten and entertain audiences across the University, greater community and region. We produce and present outstanding and diverse professional and university sponsored performances, exhibits and educational programs in the areas of music, dance, theater, film and fine art. By investing in our programming, technology and outreach, the Staller Center will continue to set itself apart as the leading cultural center of excellence on Long Island. 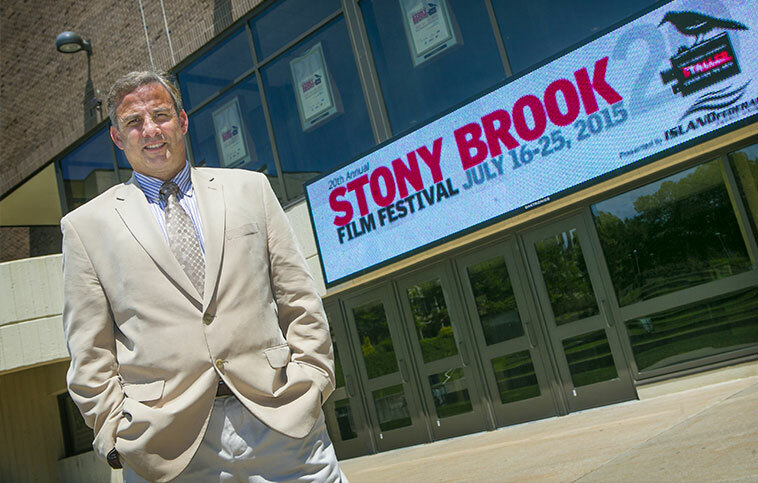 We strive to bring the most talented artists, best films and recognizable names to Stony Brook, while expanding our outreach efforts to provide educational arts experiences for students of all ages. And with support from patrons and community members, we can keep our arts programming affordable and accessible to all audiences. With increased funding, the Staller Center would be able to bring more talented, high profile artists. This would enhance the patron experience, provide increased recognition for the Staller Center and allow the arts to thrive in our area. The Staller Center will continue to engage both private and corporate donors to offer more workshops, master-classes and complimentary tickets to K-12 students and non-profits in our community. This is an investment in the future of the arts, as schools continue to cut funding for arts education. With a larger endowment, we will be able to expand our reach on campus and our offerings for a diverse array of external groups and schools, creating future patrons. 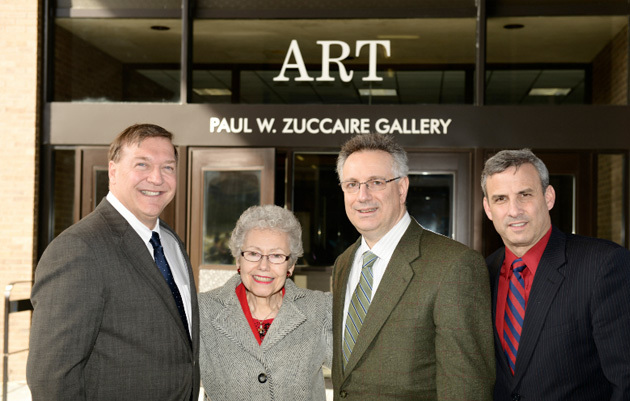 In April 2013, the University newly dedicated the Paul W. Zuccaire Gallery in appreciation of ongoing support from the Paul W. Zuccaire Foundation and its namesake’s daughter, Alice Jean Zuccaire. More than 1,000 preschool children have experienced the Instrument Petting Zoo created by Staller Center for the Arts. 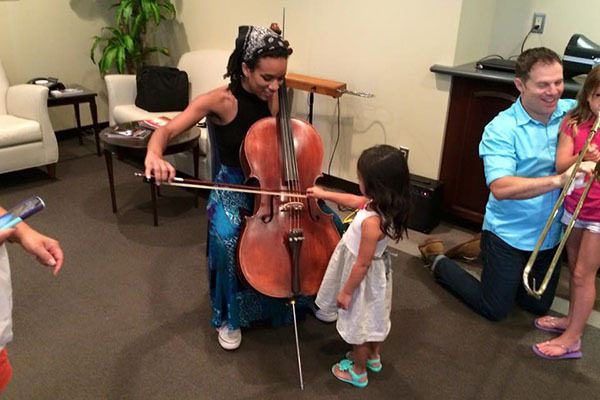 Educational outreach staffers, students and professional musicians have brought the Zoo to local libraries, Head Start centers and non-profit organizations so the children can see, hear and learn about the different instrument families and play those instruments with the help of Zoo staff.